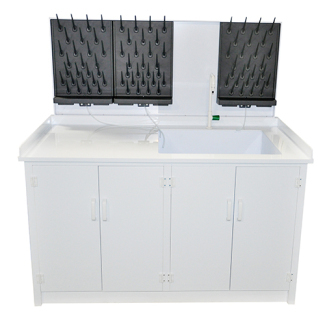 TopAir’s Washing Station is designed for cleaning tools and equipment in lab environments. 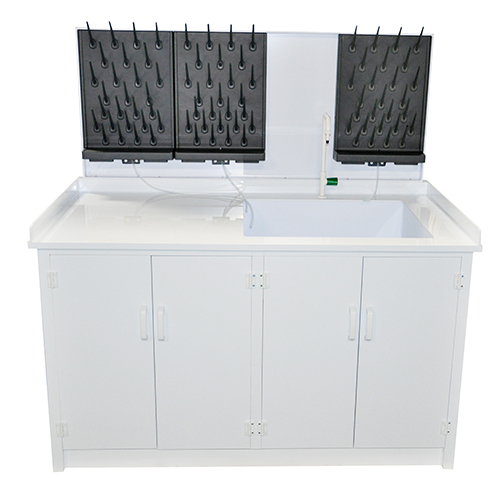 The Washing Station is made of polypropylene with high chemical resistance, to serve the needs of laboratories. 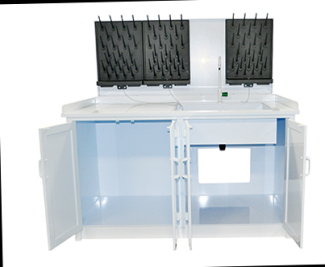 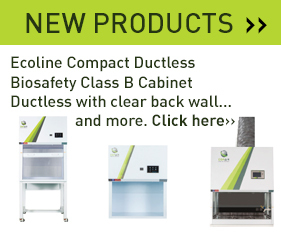 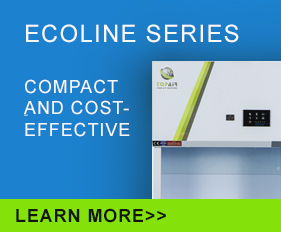 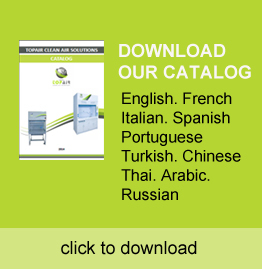 The product’s size can be customized to customer needs to accommodate any lab. 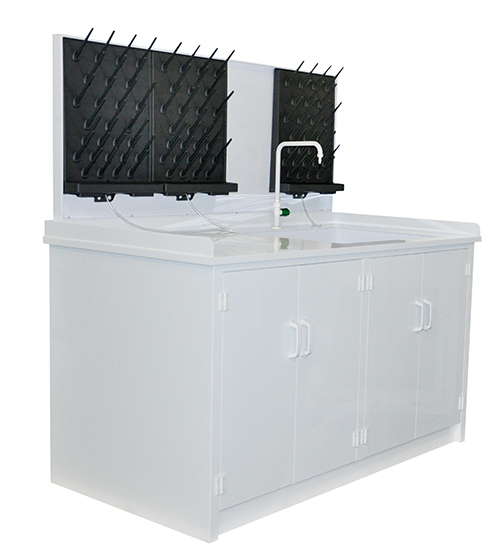 The Washing Station can contain sinks, taps, peg boards, drawers and shelves upon request.